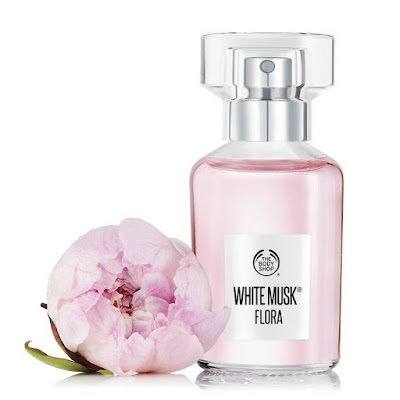 For women who are wild at heart, The Body Shop® have launched White Musk® Flora — their new chypre fragrance. Chypre fragrances have the most complex composition, defined by their warm, mossy base notes and contrast citrus top notes. 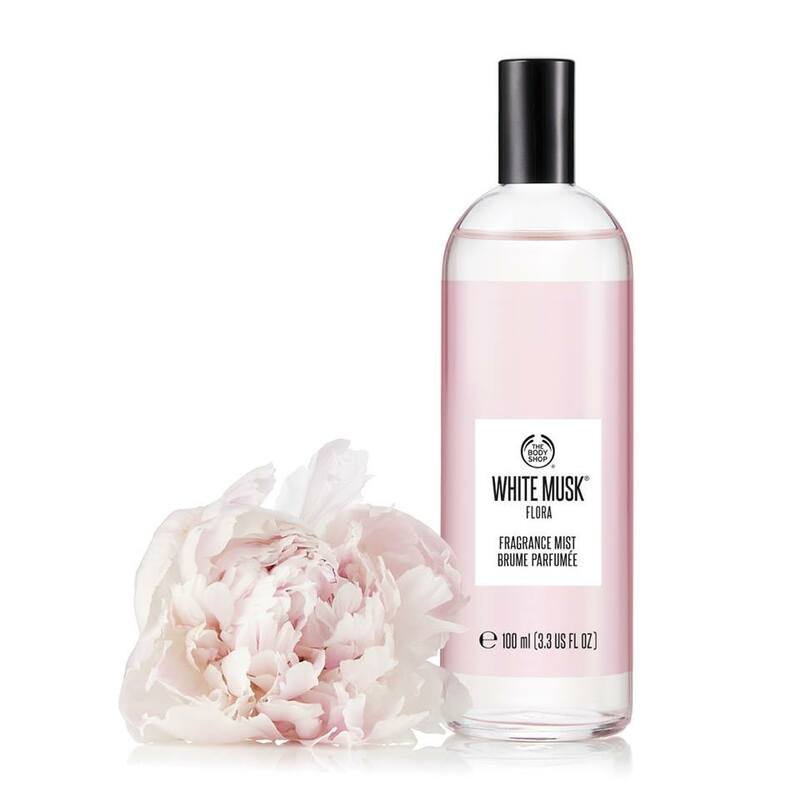 This floral twist on White Musk® blends uplifting notes of bergamot and pink pepper with a blooming bouquet of peonies and lily of the valley for a floral scent that’s modern, sophisticated and vegan. It’s the perfect springtime fragrance, just in time for Mother’s Day. 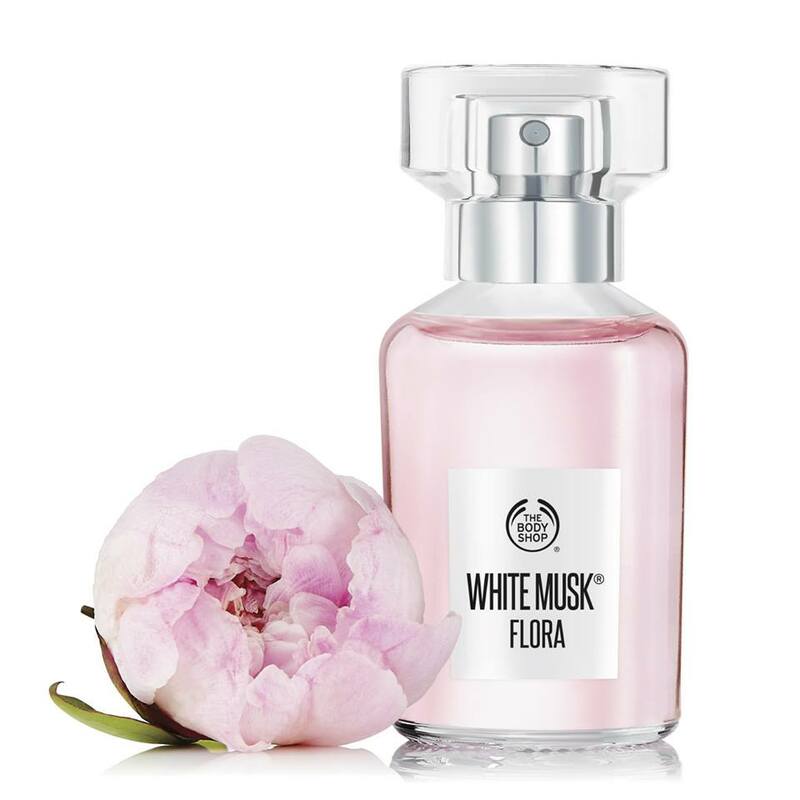 Dare to be yourself with White Musk® Flora. It’s time to celebrate the freedom of spring with this exciting new fragrance. The Body Shop founder, Dame Anita Roddick, not only successfully campaigned against animal cruelty — she redefined how we think about fragrances. Deer are cruelly treated to extract the musk gland, so in 1981 The Body Shop introduced the world to White Musk® — one of the first fragrances to pioneer ethical, vegan musk.